Eloïse Bertrand is a PhD candidate in Politics and International Studies at the University of Warwick. 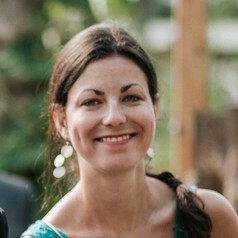 Her research focuses on opposition politics in sub-Saharan Africa, with a particular interest in Burkina Faso and Uganda. She has done a wide range of research on politics and development issues for NGOs and think tanks, with a focus on the Sahel region. She graduated from the University Lumière Lyon 2 in France with degrees in Political Science and Anglophone Studies, and holds an MSc in African Politics from the School of Oriental Studies in London.